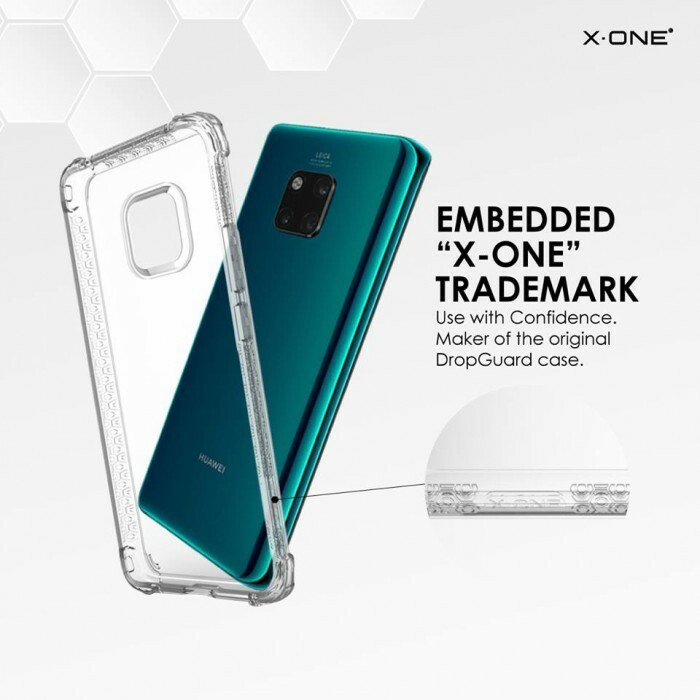 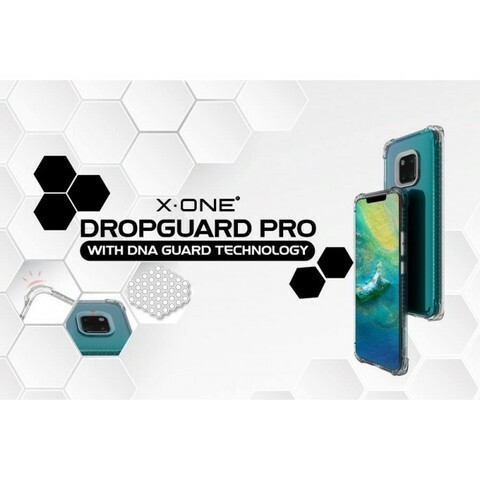 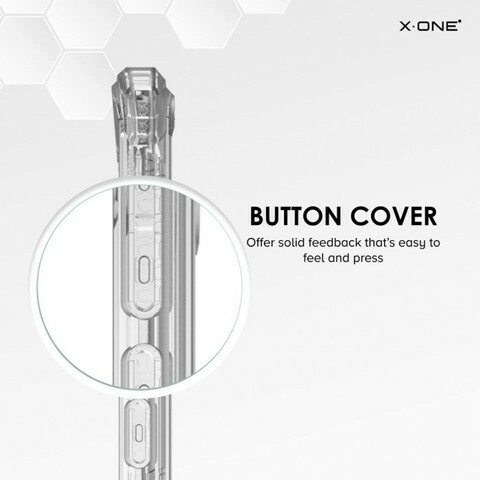 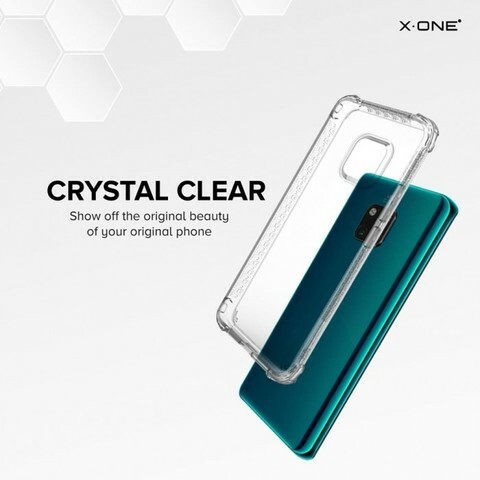 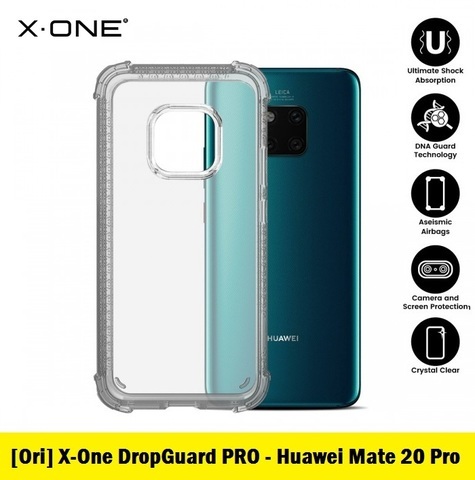 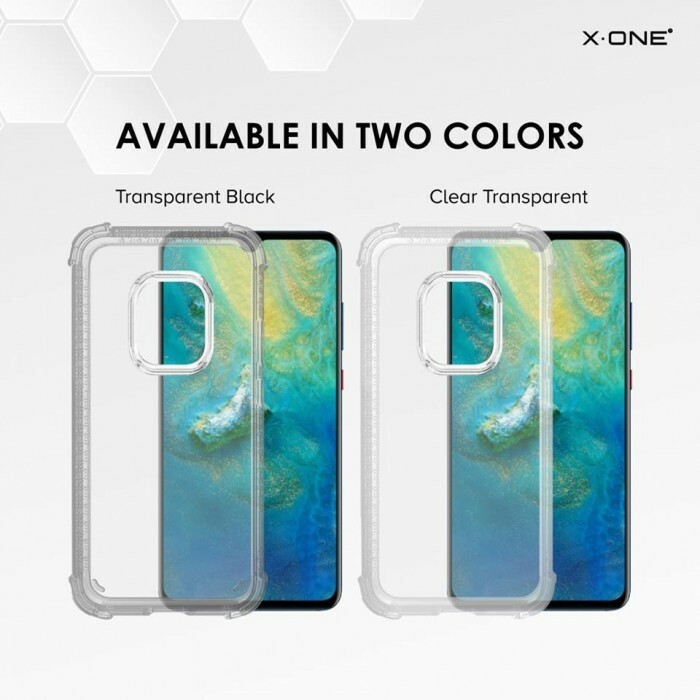 Official X-One DropGuard Pro Clear Case for Huawei Mate 20 Pro (Smoke Black) – Sakurazz - Where Service Matters. 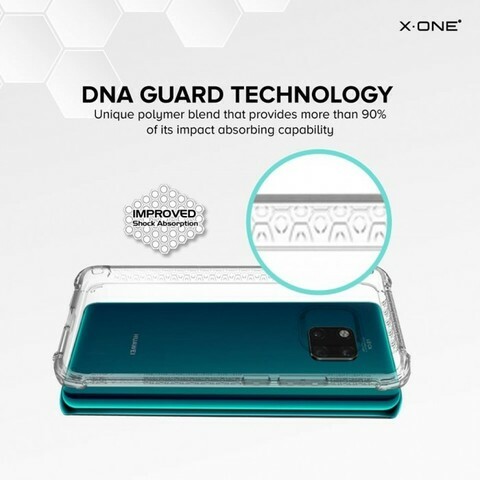 - Edge Guard. Over 70% of mobile devices screen cracks happens when it is dropped on the edges. 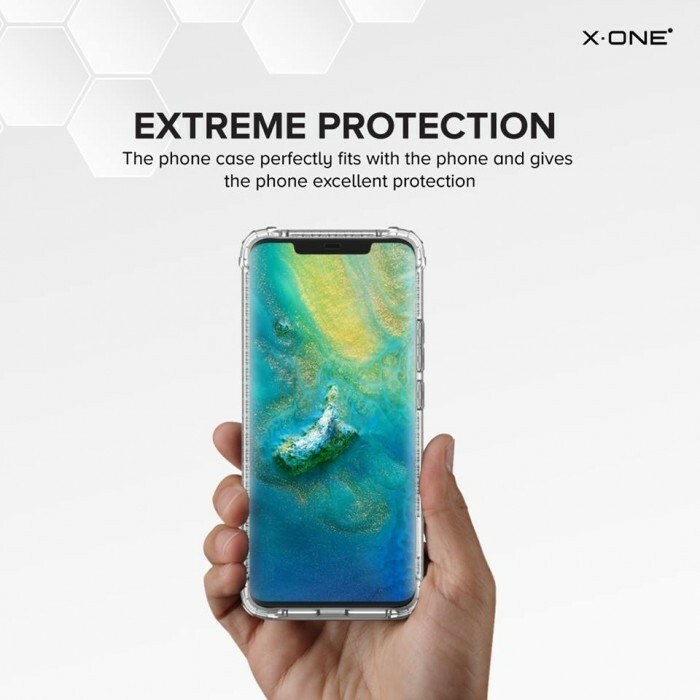 That’s why we’ve designed Edge Guard technology to protect your precious device. 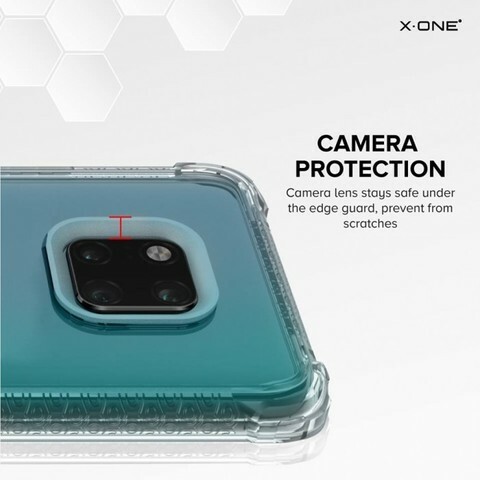 - Protect and Reveal. 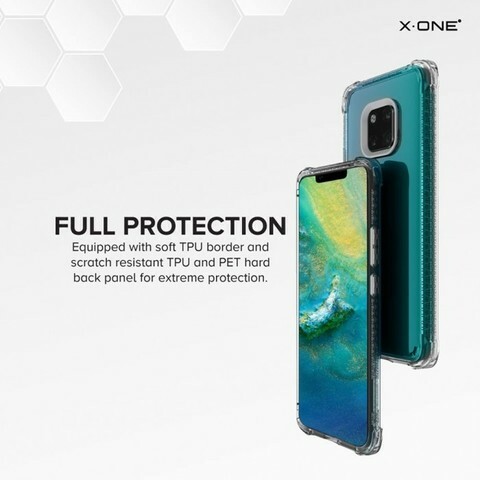 Comprehensively protect your device and maintain it’s original beauty. - Impact Resistant. 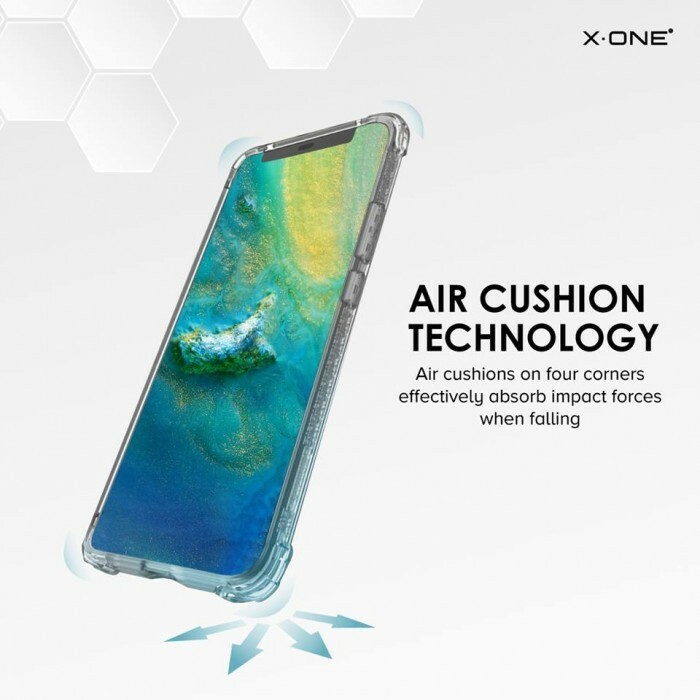 Signature air compartment structure designed to absorb and disperse impact. - Low profile. 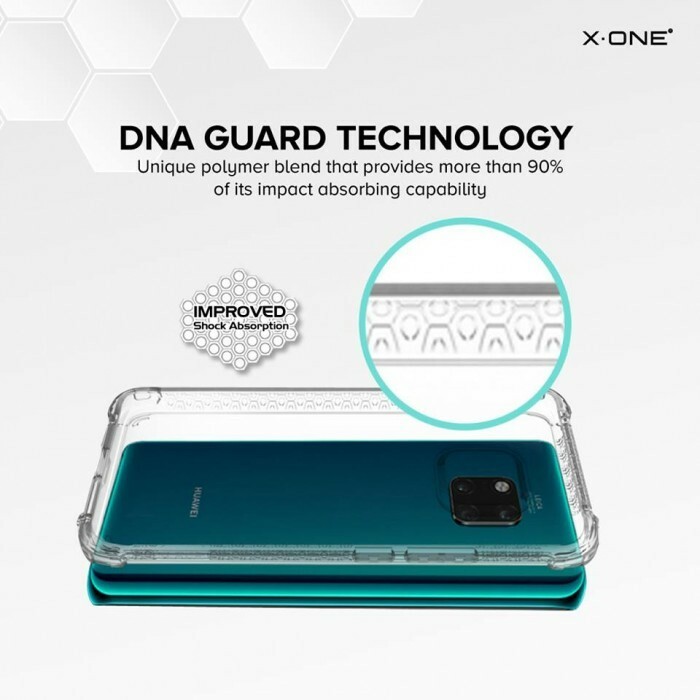 Our Edge Guard offers you drop protection from 3 meters and day-to-day wear and tear. 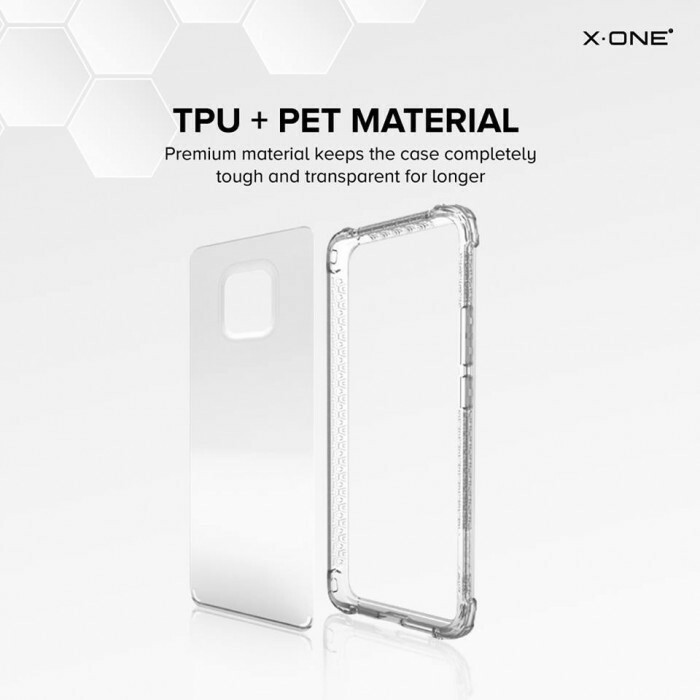 - Premium Material. Premium TPU material imported from Germany. 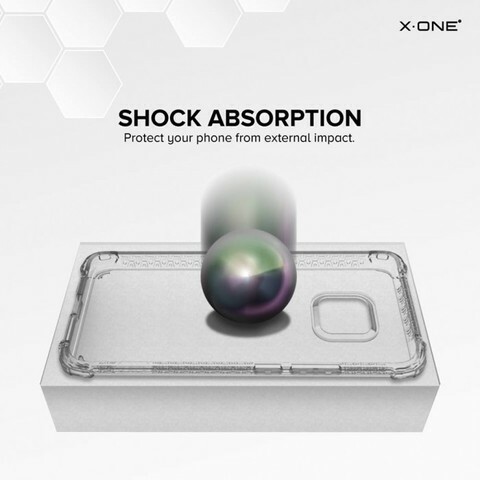 - Shockproof. Air Cushioned corners absorbing impacts and pressures upon drop.